VANDOREN V12 Bb-Clarinet reeds are produced out of reeds having the same diameter like saxophone reeds. The shaft and head are more strengthen than the Classic-Series. 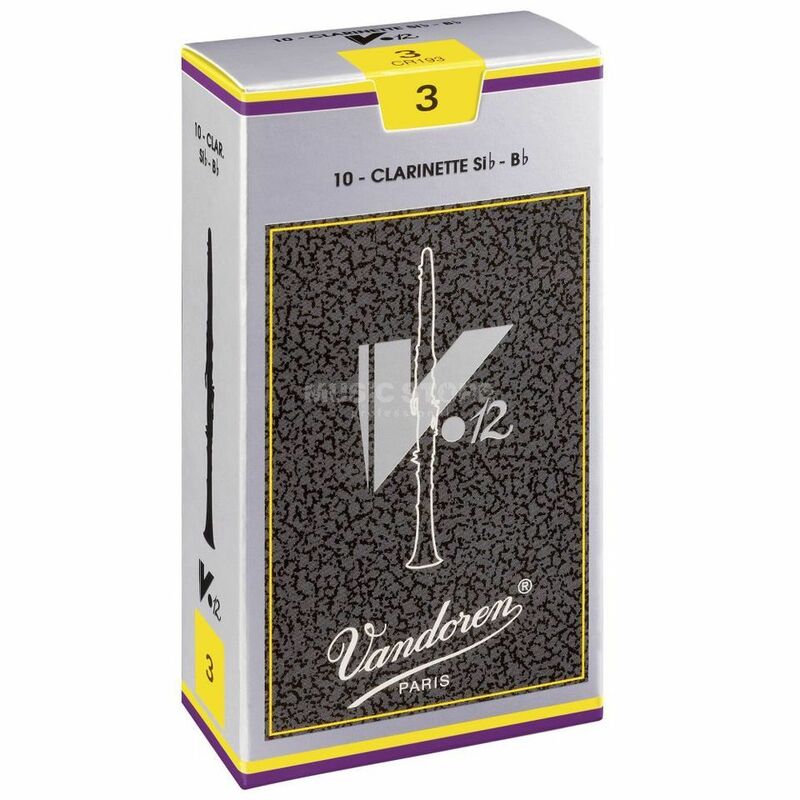 VANDOREN V12 Bb-Clarinet Reeds are available in boxes of 10.